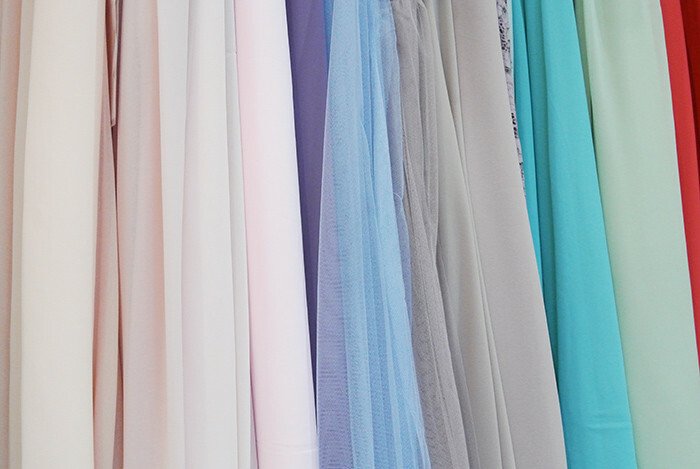 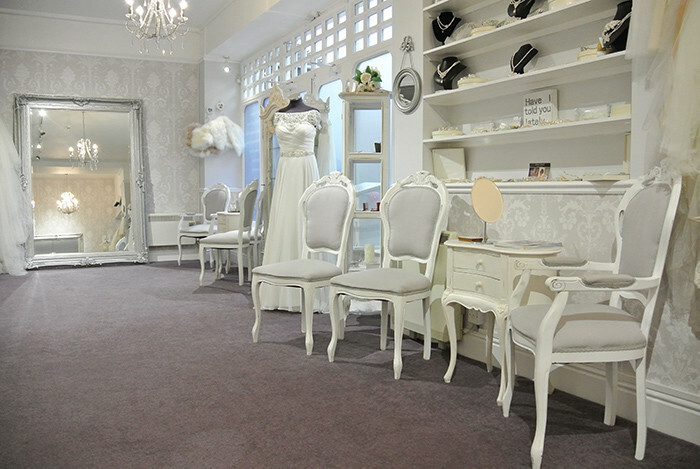 Envisaging your dream wedding dress can only be done with all the finishing touches, with whatever designer dress you are wearing; all available at our Essex bridal boutique. 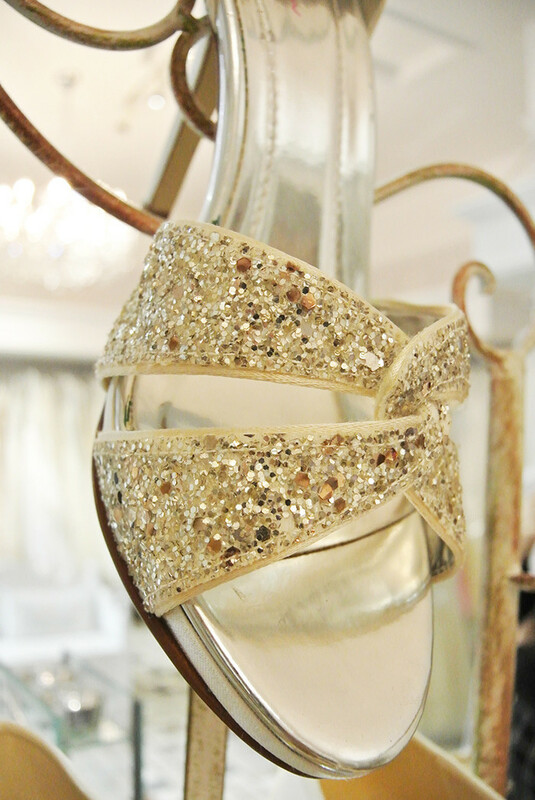 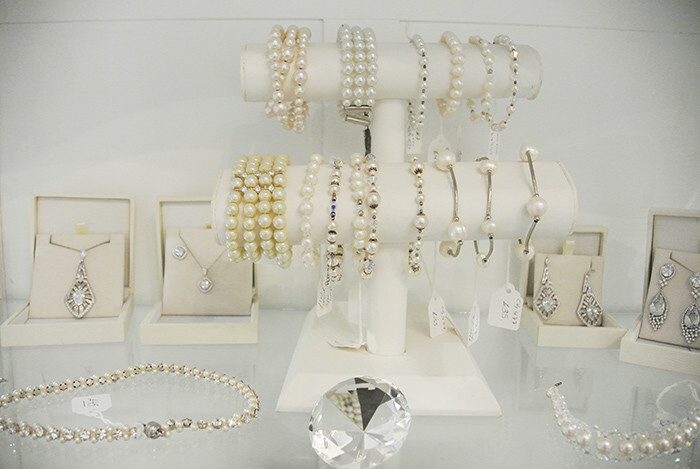 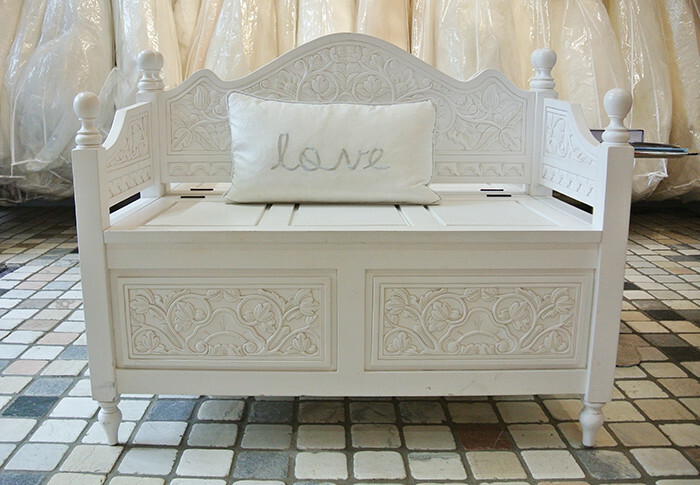 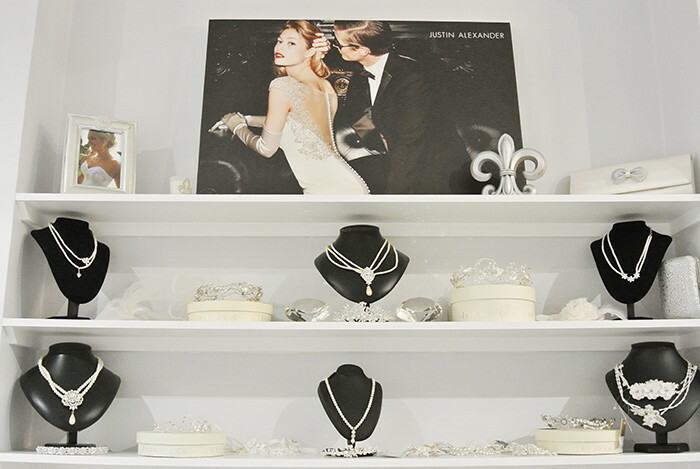 From finding stunning jewellery to sparkle as you walk down the aisle, to the stunning veil or tiara to set off your dress, and beautiful yet comfortable shoes, we have it all. 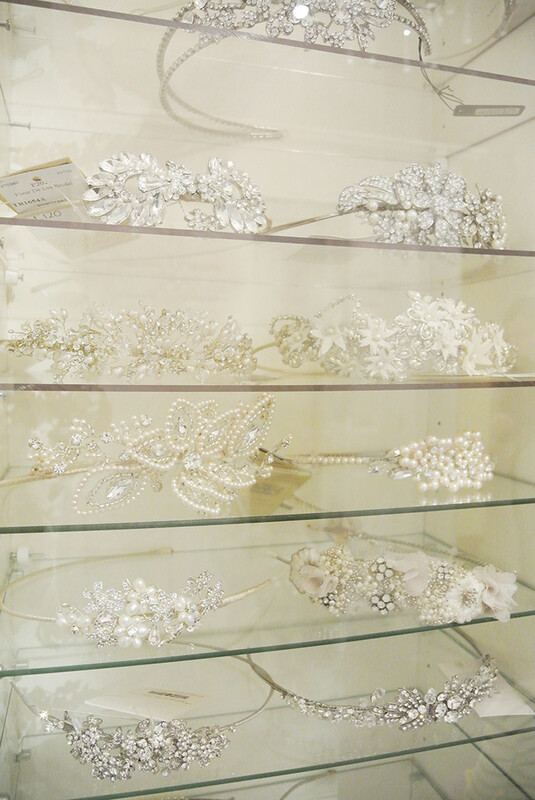 Take a look through a selection of our bridal accessories in-store and find the perfect finishing touches to create the wedding ensemble you have been dreaming of.